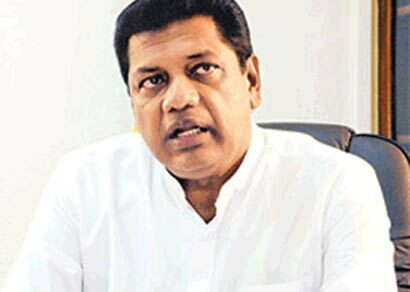 United People’s Freedom Alliance Parliamentarian Kumara Welgama says a Presidential Election must be held prior to other elections. UPFA MP Duminda Dissanayake said yesterday he was confident that the President would release Bodu Bala Sena (BBS) general secretary the Ven. 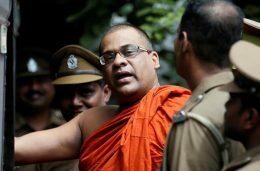 Galagodaaththe Gnanasara Thera on February 4. 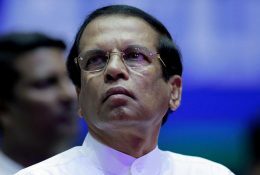 Human rights groups expressed alarm at Sri Lanka’s leader on Friday for praising Philippine President Rodrigo Duterte and his bloody war on drugs as an “example to the whole world”.